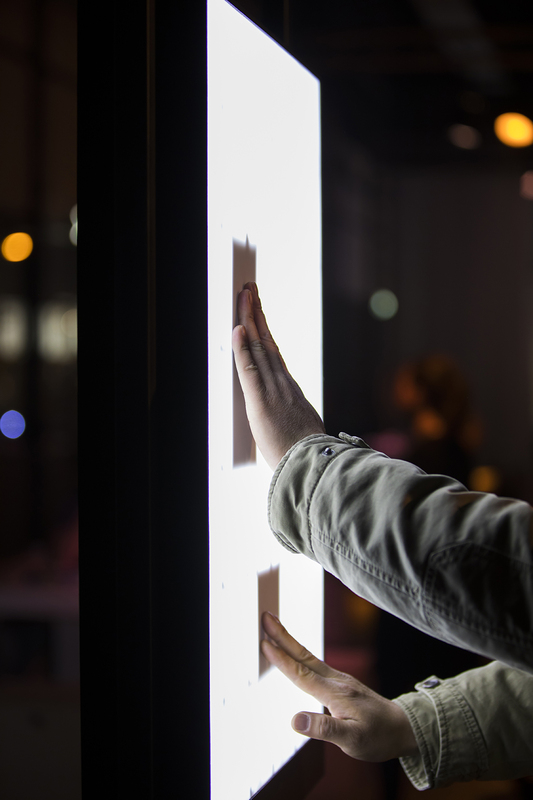 Sensotoop is an installation in which people can walk around through the phone and discover its sensors with their senses. Technology is everywhere and never this important in our lives, yet it is more and more out of our sight. The Sensotoop makes technology accessible to be explored and discovered. 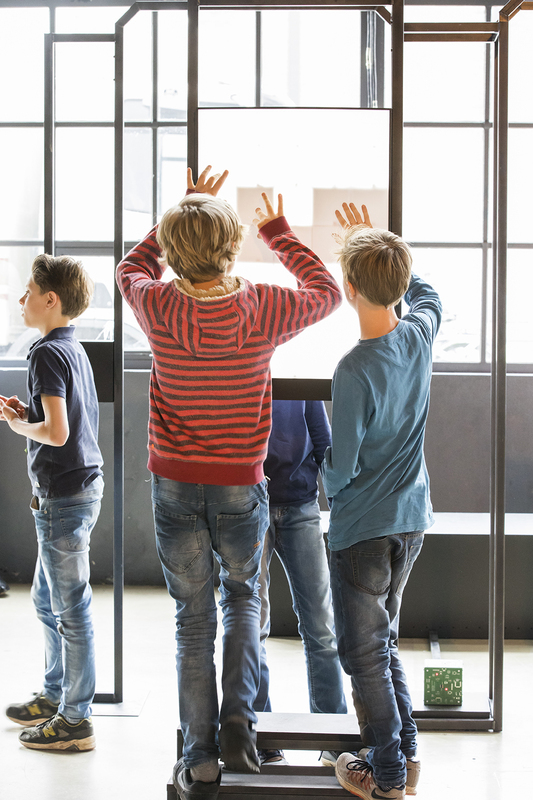 The installation is accompanied with an educational program for primary and high school students in which the creativity of the students is trained to make the invisible technology around us visible. 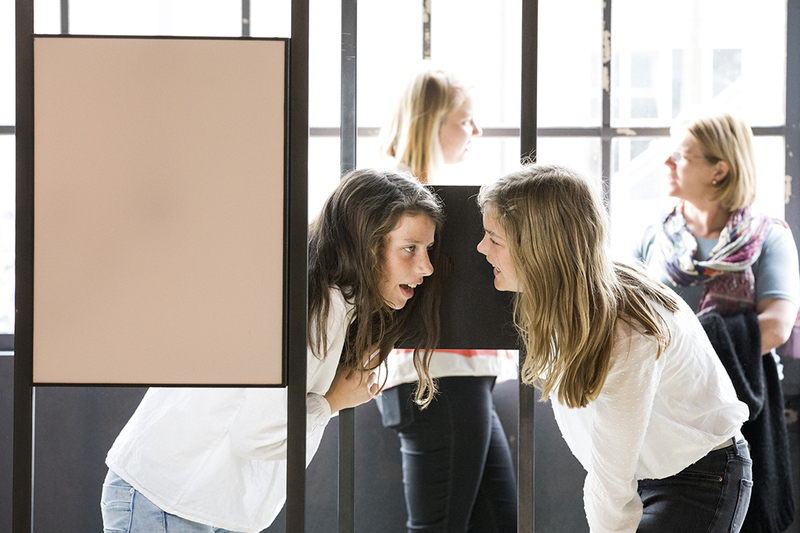 The students develop a more critical and curious attitude towards their environment. 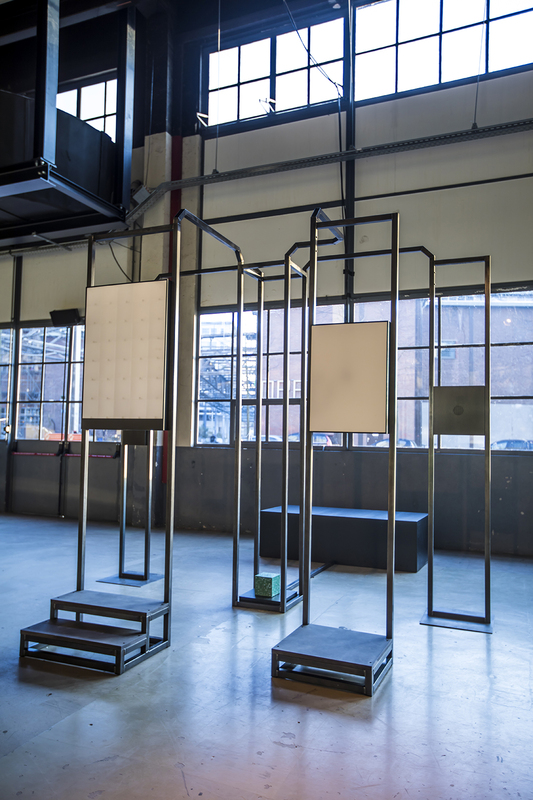 Mats Horbach developed Sensotope for Pitch your Project, a cooperation of STRP, Kunstbalie and BKKC.